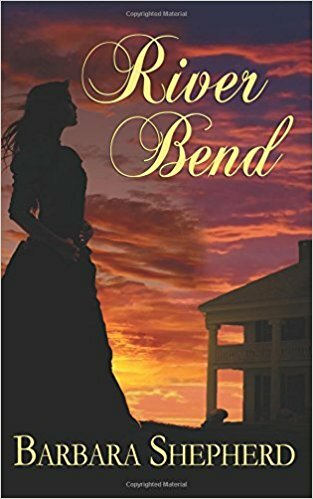 Historical Novel - Belle Strong expected her husband to meet her when she stepped off the ferry in north Texas, but she was in for a surprise—her husband is dying. 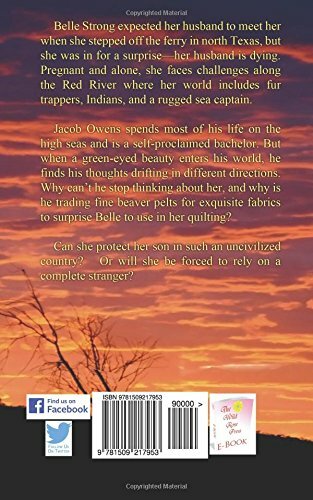 Pregnant and alone, she faces challenges along the Red River where her world includes fur trappers, Indians, and a rugged sea captain. Jacob Owens spends most of his life on the high seas and is a self-proclaimed bachelor. But when a green-eyed beauty enters his world, he finds his thoughts drifting in different directions. Why is he trading fine beaver pelts in 1830 for exquisite fabrics to surprise Belle to use in her quilting? Can she protect her son in such an uncivilized country? Or will she be forced to rely on a complete stranger? Picture Book - Dylan made a promise to his friend, Patrick. 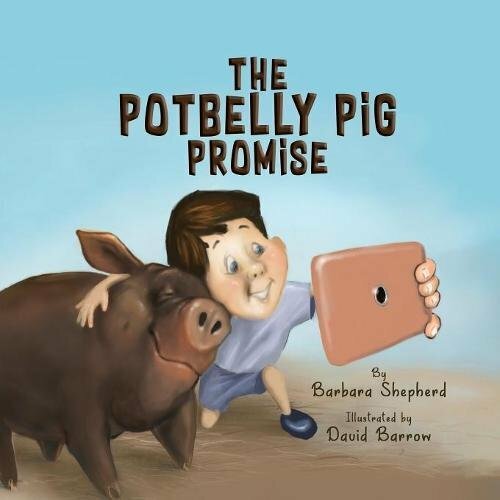 He’s going to take a photograph of a real potbelly pig at his grandparent’s farm. When he arrives, Dylan quickly discovers Grandpa raises everything but potbellied pigs. Later, they visit the county fair hoping to find them. Dylan sees pigs of all colors, shapes and sizes, but no potbellies. Their pens are empty. Will Dylan ever find a real potbelly pig? And will he be able to keep his promise to Patrick? 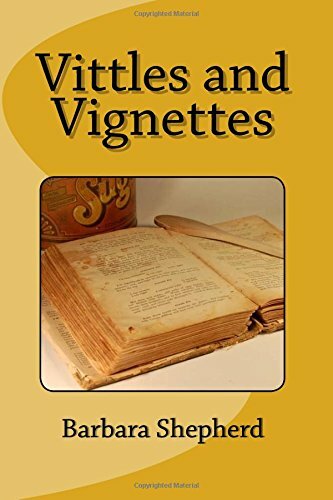 Vittles and Vignettes is a collection of over 250 family recipes and a sampling of original short stories, magazine articles, essays, and poems, some fantasy, some factual. Vittles is a term used in early days for food. 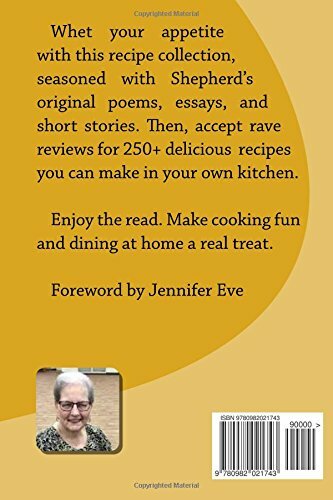 The recipes (once referred to as “receipts”) presented in this book are a compilation of tried-and-true family favorites, some old, others more recent. Find easy-to-prepare dishes for beginning cooks and some more challenging for those who have kitchen experience. Read. Cook. Sit down at the dinner table to visit and enjoy mealtime. Pass recipes down to friends and the younger members of your family. Happy cooking to you! 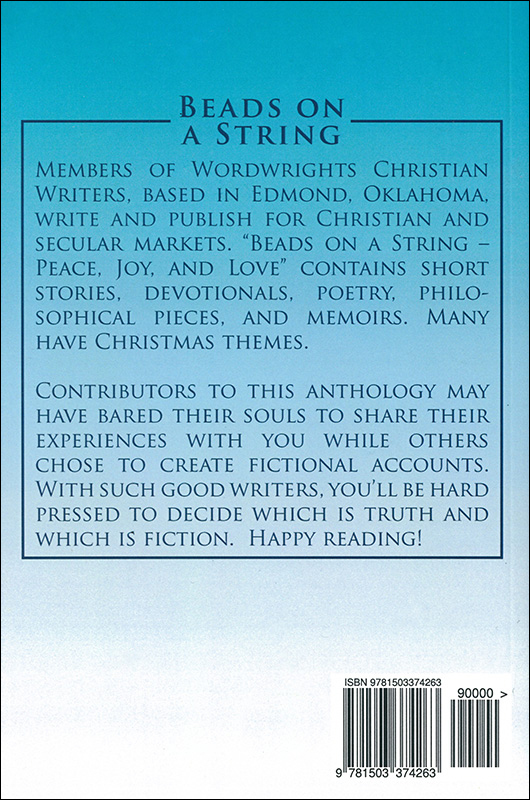 Members of Wordwrights Christian Writers, based in Edmond, Oklahoma, write and publish for Christian and secular markets. 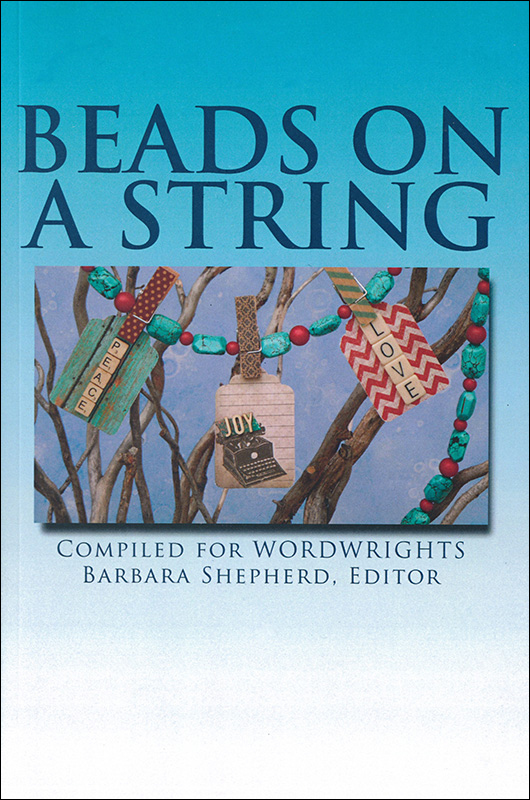 "Beads on a String - Peace, Joy, and Love" contains short stories, devotionals, poetry, philosophical pieces, and memoirs. Many have Christian Themes. 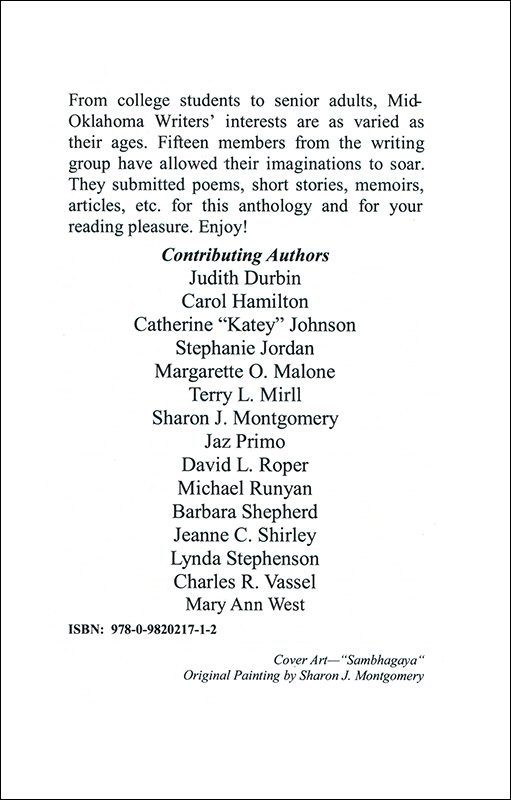 Contributors to this anthology may have bared their souls to share their experiences with you while others chose to create fictional accounts. With such good writers, you'll be hard pressed to decide which is truth and which is fiction. Happy reading! 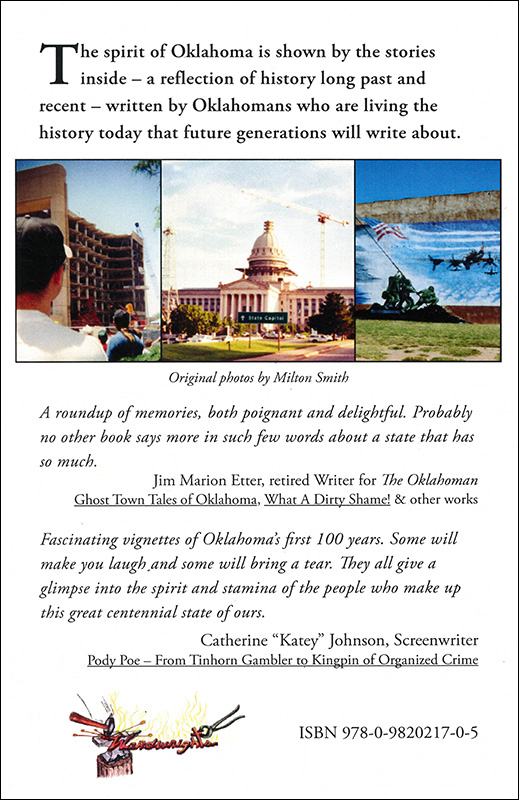 The spirit of Oklahoma is shown by the stories inside ─ a reflection of history long past and recent ─ written by Oklahomans who are living the history today that future generations will write about. From college students to senior adults, Mid-Oklahoma Writers' interests are as varied as their ages. 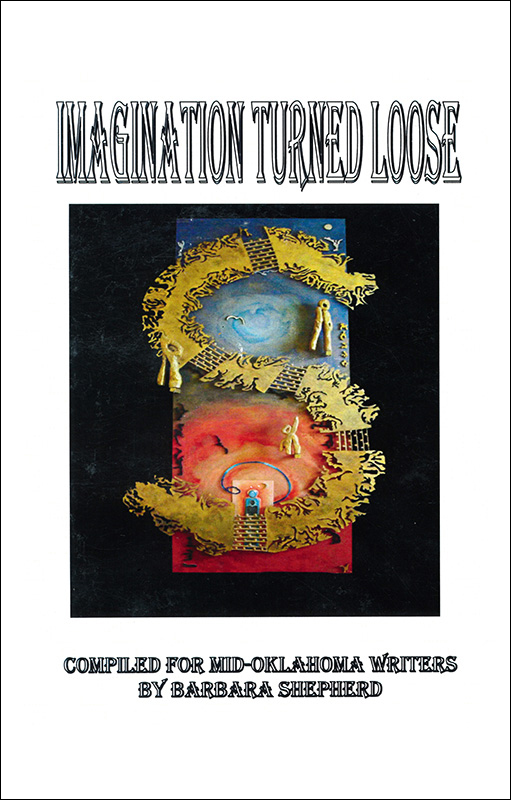 Fifteen members from the writing group have allowed their imaginations to soar. They submitted poems, short stories, memoirs, articles, etc. for this anthology and for your reading pleasure. Enjoy! A few conversations with scars, death, pain, grief, and God. Patchwork Skin is a collection of "hospital poems" and can take the place of a get-well card to send to someone who may be facing a medical crisis. Shepherd has endured illness and severe injuries but still maintains a positive attitude. In Patchwork Skin, she shares her conversations in and out of the hospital and hopes her words may help others. 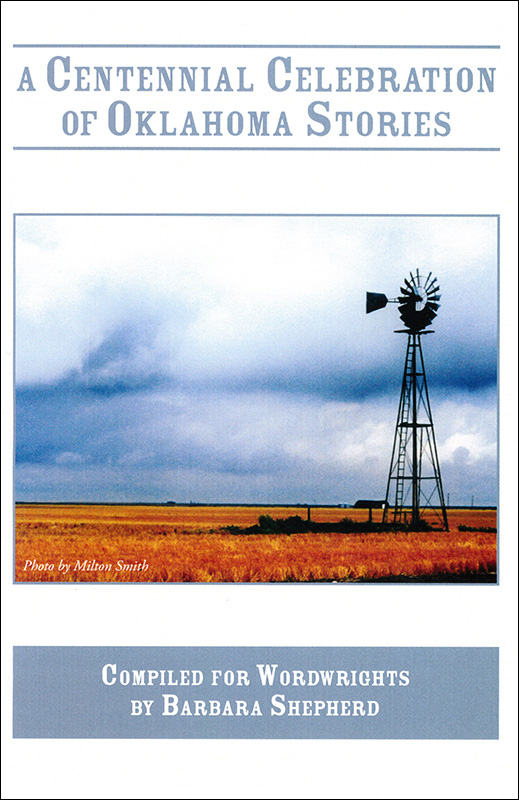 In this second edition, she adds four new poems to the original thirteen, including two she wrote after one of her sons died suddenly. Hospital conversations with scars, death, pain, and God. Barbara Shepherd is no stranger to surgery; once there were four major surgeries within an 80-day period. Her goal with these poems is to provide cheer and hope to others who may be facing a medical crisis. Maria’s group included beginning and experienced writers who met on Monday evenings at Mardel’s bookstore in Edmond for writing exercises and encouragement. From twenty-somethings to seniors, the women responded to writing prompts in a 15-20 minute session each week. Most of them read aloud their resulting prose and poetry, some of which made the group laugh or brought them to tears. This anthology contains a selection from those readings.